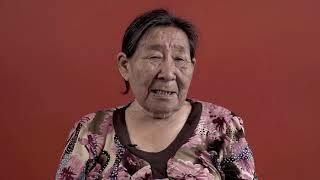 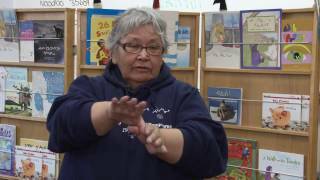 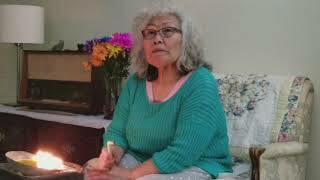 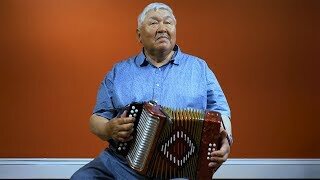 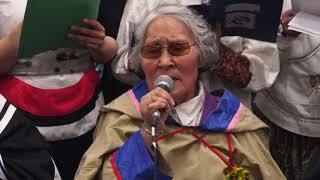 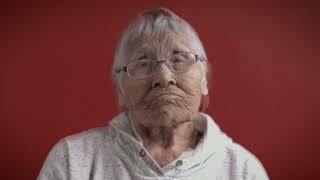 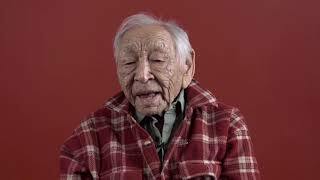 Qaggiavuut: Inuit Master Classes | Qaggiavuut! 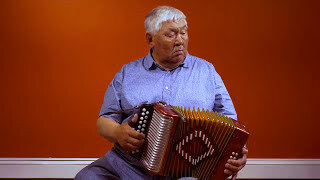 In 2016 Qaggiavuut began identifying 'masters’ of Inuit performance art and providing short master-class workshops across Nunavut and creating Master Class videos. 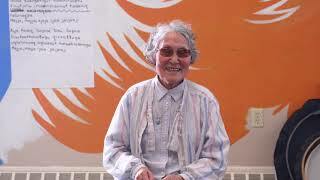 Classes are followed by mentorship and training opportunities with established performing artists, so that young and emerging Inuit talent can continue to learn and develop their skills.